BIRTH: About 1569, probably in Yorkshire or Nottinghamshire. MARRIAGE: William Brewster, by about 1592, probably in the vicinity of Scrooby, co. Nottingham. CHILDREN: Jonathan, Patience, Fear, an unnamed child who died young, Love, and Wrestling. DEATH: 17 April 1627 at Plymouth. The English origins of Mrs. Mary Brewster are not known. A number of theories have been proposed over the years, including maiden names such as Wentworth, Love, Wyrall, and others. However, no proof to support any of these hypotheses has been found. We know that Mary was born about 1569 because she stated she was 40 years old in an affidavit filed in Leiden, Holland on 25 June 1609. She was presumably from the vicinity of Doncaster, Yorkshire or Scrooby, Nottinghamshire, as she married William Brewster in that area about 1592 and had their first son Jonathan in Scrooby a year later. She next had a daughter Patience, born about 1600 or somewhat earlier. About 1606, the church congregation began more formally meeting at the Scrooby manor, where she and husband William resided. About this time, pressure from the English authorities was mounting, and the meetings became more and more secretive. She gave birth to another daughter at this time, which they named Fear. The couple fled just over a year later for Holland with the other members of the congregation, and in Leiden they buried an unnamed child: presumably one that had died in infancy. In 1611, she gave birth to a son they named Love, and two or three years later gave birth to their last son, whom they named Wrestling. 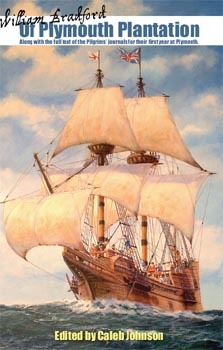 Mary came to Plymouth on the Mayflower in 1620 with husband William, and her two youngest children Love and Wrestling. Mary was one of only five adult women to survive the first winter, and one of only four women to survive to the so-called "First Thanksgiving" in 1621. 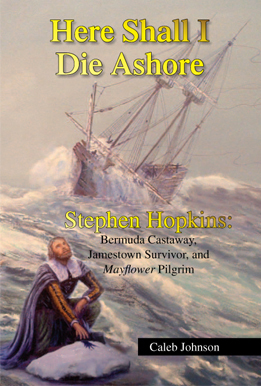 Son Jonathan Brewster joined the family in November 1621, arriving at Plymouth on the ship Fortune. 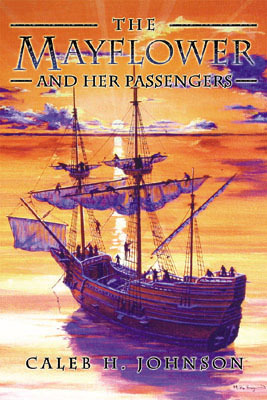 Daughters Patience and Fear came on the ship Anne in 1623. Mary died in 1627 at Plymouth, having reached about the age of 60. Husband William survived her, and would live another 17 years before he died.